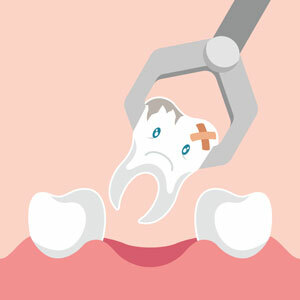 Extractions, including wisdom tooth removal, at Green Apple Dental, are performed under the care of our Oral Surgeon Dr. Field and his experienced team. All of our surgical procedures, including extractions, are performed under strict operating room sterility standards for your safety. Don’t Be Anxious – Sedation Available! We understand that visiting the dentist can make some patients anxious or uncomfortable, which is why we go above and beyond to ensure you have a stress-free experience that’s as painless as possible. Green Apple Dental Clinic offers a number of sedation options to help you feel at ease. Quality dental care shouldn’t break the bank. This is why Green Apple Dental Clinic accepts all private health funds and has a on site for immediate claiming. In addition, we are preferred providers for Medibank and HCF and offer a range of financial services and flexible payment plans and a dental membership to meet your individual needs.